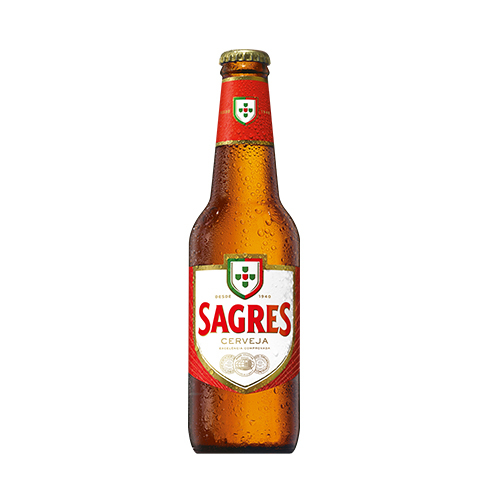 Imported Portuguese beer, Sagres was created as a prestige beer for the Portuguese World Exhibition in 1940. Named after the Portuguese town where sailors went to learn about navigating, it is now found all over the world. 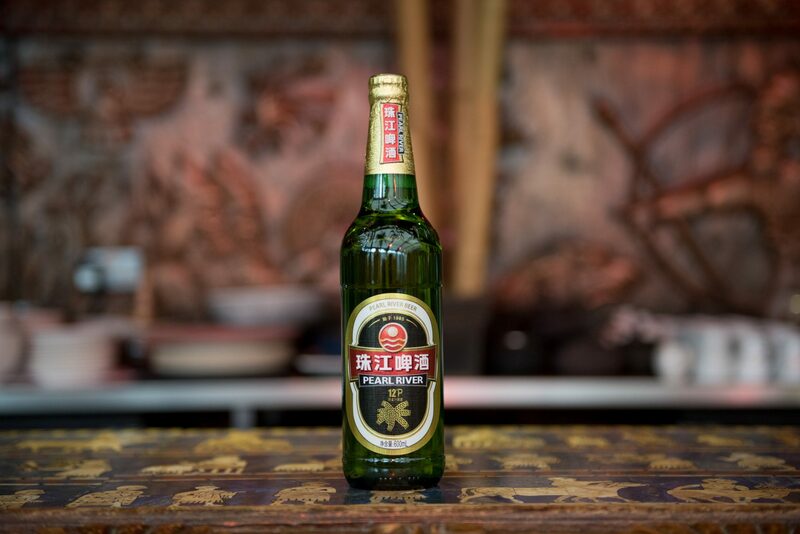 A 100% natural product, no preservatives or additives are used in its brewing. 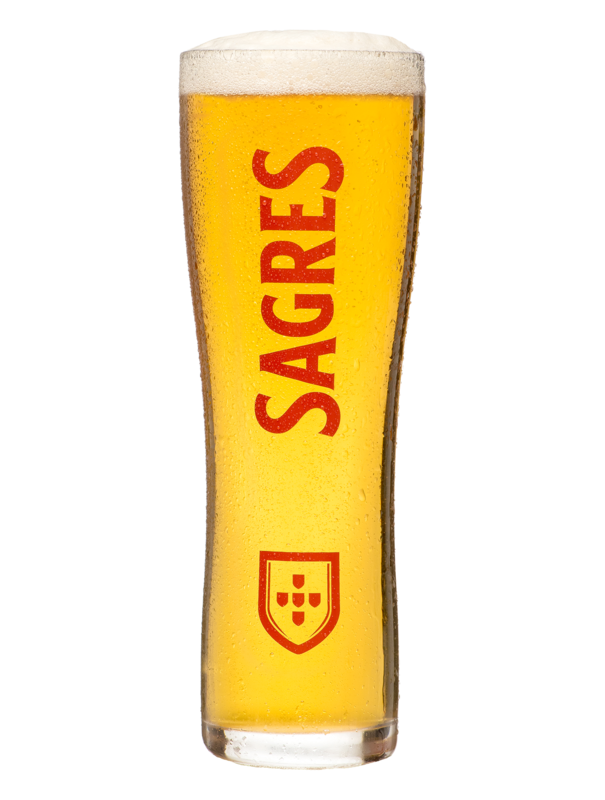 Sagres has numerous international awards. For new and existing customers wanting to make or amend orders, please view our stockists on the wholesalers page or get in touch to request a call back from our sales team.